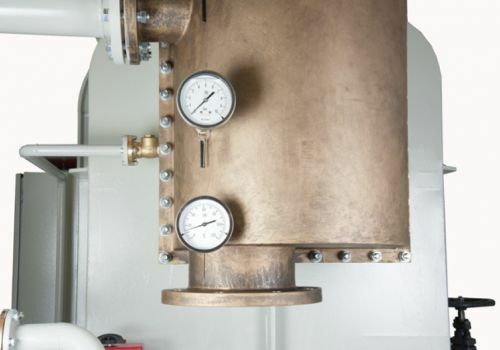 Pomar Water manufacture waste heat evaporators to produce distillate water. 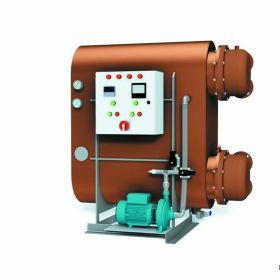 All our units are totally made in CuNi 90/10 and include: feed sea water pump, anti-scaling dosing system and electric control panel with salinometer. We have also available multi-stage units and units built in different materials depending of the final use.